Though rappers are widely regarded as the originators of grills, the trend actually has an intricate history dating all the way back to 800 BC. In a recent Vice article written by Lauren Schwartzberg, we’re given an in-depth look at the evolution of grills and how various civilizations donned these accessories way before Nelly or Paul Wall introduced them to the American mainstream. And it all began with the Etruscans, a group of ancient Italians who occupied the Tuscany region until they were conquered by the Romans around 200 BC. This civilization is said to be the first in which people donned gold in their mouth strictly for aesthetics. Women would have their front teeth extracted “in order to be fitted with a gold band appliance holding a replacement, or reused, tooth," Marshall Joseph Becker wrote in his 1999 study "Etruscan Gold Dental Appliances: Three Newly &apos;Discovered&apos; Examples.” Much like the celebrities who sport grills today, the Etruscans were motivated by the stunt factor and used their shiny mouths as an indictor of high status. This was also the case for the high-ranking ancient Mayans who drilled holes in their upper teeth in order to fill them with jade, a precious stone that symbolized plant growth, agriculture, sustenance, and power. 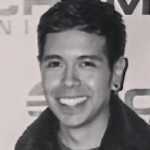 Unfortunately, following the Spanish Conquest in the 1500s, the trend slowly disappeared from their Mayan culture. But that didn’t stop the fad all together. Archeologists have discovered similar trends existed all around the globe for centuries: from Vikings’ to Southeast Asians to Central Americans, it seems almost every region has had some variation of what we know grills to be today. And although some cultures used precious materials in their mouths solely for dental care, most of the civilizations employed them strictly for the look—a notion that no doubt led to the current surge of removable gold teeth coverings. "Humans have something in common," Caroline Arcini, an anthropologist at the National Heritage Board in Sweden, told Vice, "the desire to change their appearance—teeth included." 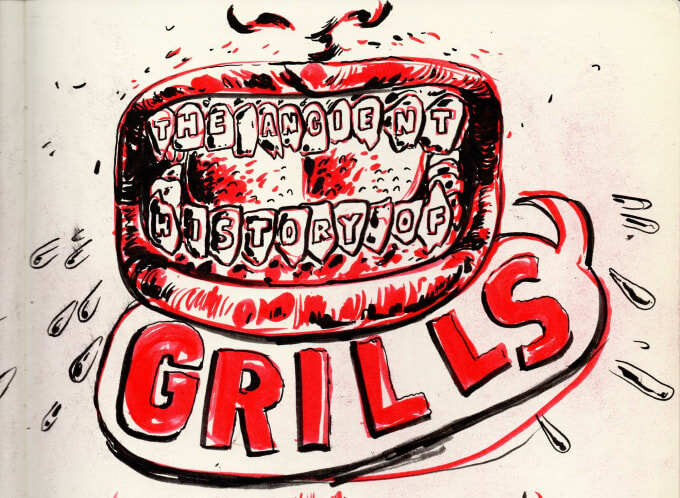 To learn more about the ancient history of the grill, head over to Vice’s website to read the article, which chronicles the origins of the trend up until today.